Articles - My Mold Removal Pros It is not necessarily safe to attempt to handle the repair and restoration process on your own because you do not know if electrical wires are wet and damaged due to the flooding. If certain electronics or electrical wires are submerged in water, you could put yourself at risk of getting electrocuted if you were to immediately start attempting to clean out the water. Professionals understand that it may be necessary for them to shut off the power before they begin the repair and restoration process to avoid issues with electrical wires and outlets. It Would Take a Lot Longer If you were trying to handle the cleanup process alone, it would take you a lot longer to remove all the water, dry out different areas of the home, remove any mildew or mold that has developed, and ultimately get the home back into the best condition possible. 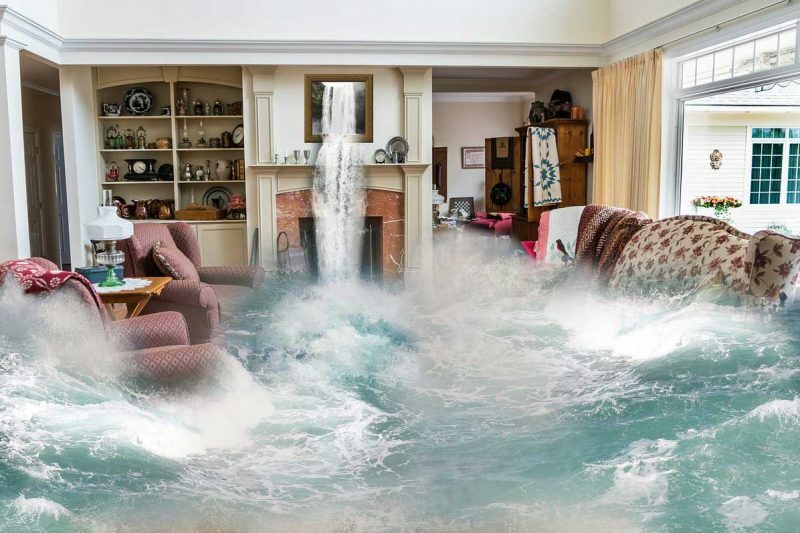 Unfortunately, when you are dealing with water damage, you are in a race against the clock because more damage starts to occur as the water continues sitting inside the home. It is far better to have multiple people working on removing the water from the home to get it done faster so that the restoration process can begin. A repair and restoration company would come to your home with the heavy-duty equipment that is needed to quickly extract water and dry out properties of all different sizes. They will work rapidly to handle the water in your home because they want to salvage as much of your stuff as possible while protecting the home from further damage. 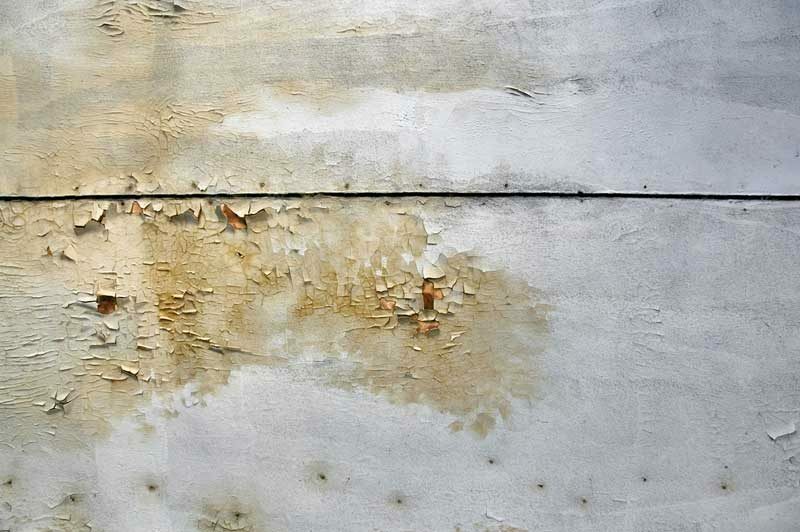 If water sits too long, severe damage can begin developing on the walls and the floors, costing you more money in the long run. Because it is never a good idea to consider completing the repair and restoration process on your own as a do-it-yourself project, make sure you are reaching out to a professional company to get the help you need. The work will get done a lot faster and you will not have to worry about the risk of getting electrocuted or overwhelming yourself with all the work. There are water damage specialists that are available for a reason and it is to help homeowners restore their properties.Water damage incidents can result from natural floods, plumbing emergencies or they can be the result of putting out a fire. Even small fires may cause some water damage to occur. The sooner you take steps to ensure the damage is minimized the less of a chance there will be for mildew or mold to grow. When mold is left to grow it can cause damage to your walls, floors, tiles, carpeting and the structure itself. Black mold is especially dangerous because it can not only damage your home, it can cause serious illnesses. Here are four essential steps to take after experiencing water damage so that mold will not grow in your home. 1 - Extract all standing water possible If the water damage has occurred from a plumbing problem or a leaky appliance, turn off the water supply. If there is a flood due to a storm or some other cause, you want to remove or extract all that you can but do this carefully. Do not go near any electrical wires or outlets. You should also contact your water damage restoration experts and have them come to do the remaining extractions using wet and dry vacuums and other professional equipment.While you are waiting for them, if it is safe to do, you can take buckets or other containers and scoop excess standing water from the areas affected. 2 - Clean and dry affected areas Move furniture and, if possible, move the furnishings outdoors to air dry. Remove drapes, rugs and any belongings that have been affected. Anything that can be taken easily enough from the flooded areas should be removed. If they have been damaged beyond repair, items should be discarded. 3 - Dry and ventilate all areas immediately Mold starts growing between 24 and 48 hours after a flood. Dry any areas that have been cleared of most of the flood. Open windows and ventilate the area. Run fans and dehumidifiers to dry any affected areas. 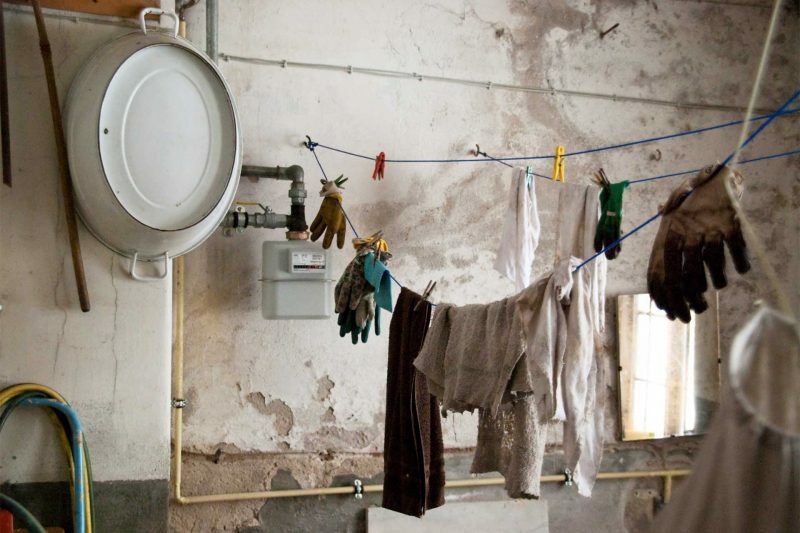 If you sense any musty smells, double check these areas and clear away any moisture. Then dry and ventilate as needed. 4 - Repair and replace drywall This step might be something you can do yourself if the damage is a small, localized area of the home. Most situations call for a qualified water remediation expert's help. If there is any soaked fiberglass insulation, they can remove it and replace it with a product that is resistant to mold growth. When you take these four steps after a flood, you can be sure that mold or mildew will be kept from growing. Flooring, carpeting, artwork, rugs, carpets, or documents and books can be saved. Experts know how to restore and santiize these items. Act fast after a flood. Most of the remediation must be done professionally. The more you can do yourself in the first 24 hours, the greater the chances are that your home will be mold-free and that you will be able to restore all your furnishings, carpets and belongings to their original condition.Dealing with water damage is never fun. In fact, it can be downright dangerous. The key to dealing with water damage is to act swiftly. After all, water damage can continue to cause problems down the road when left untreated. In this article, we will discuss some of the keys to finding and choosing a reputable water damage repair company quickly.